When I was making the Cuddle Heart Pillows, I couldn't stop at just pillows, so I made a super simple coordinating Cuddle Strip Quilt. 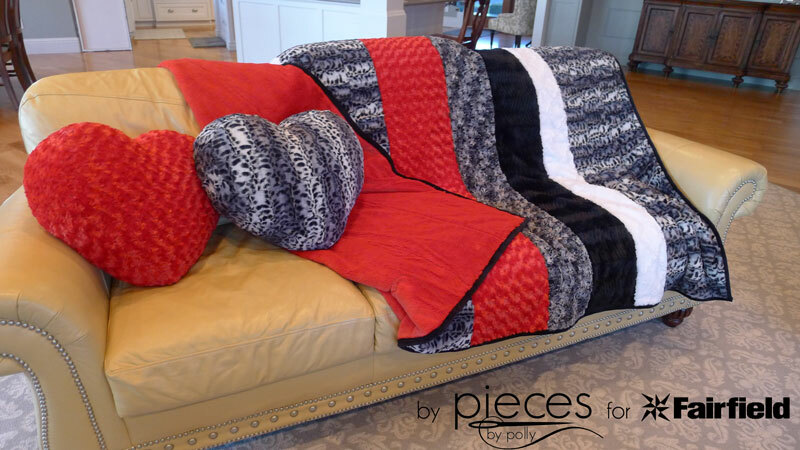 Cuddle fabric is the perfect fabric for making a large adult-sized throw since it comes 60" wide, and a layer of American Spirit™ Luxury Blend Batting from Fairfield sandwiched inside makes it extra thick and luxurious. Disclaimer: Fairfield provided me with the batting and compensated me for writing this post. Shannon Fabrics provided the cuddle fabrics. However, all opinions are 100% my own. I love working for both companies because they offer high quality products that bring out the best in my work. The front of the quilt uses Rose Cuddle® Red, Ziggy Soft Cuddle™ Black, Marble Rose Cuddle® in Black/Silver, Lattice Soft Cuddle™ in Snow, and Fancy Puma Soft Cuddle™ Silver/Black with Black Cuddle 3 binding. 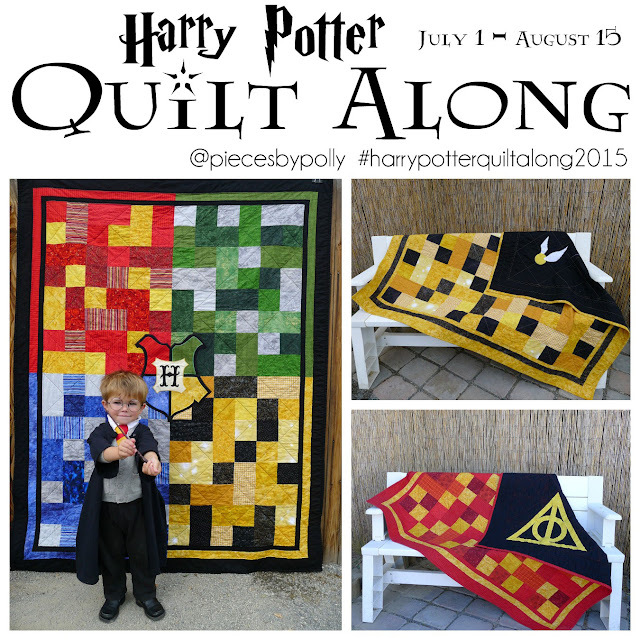 For backing we used Soft Cuddle™ in Scarlet, all from Shannon Fabrics. 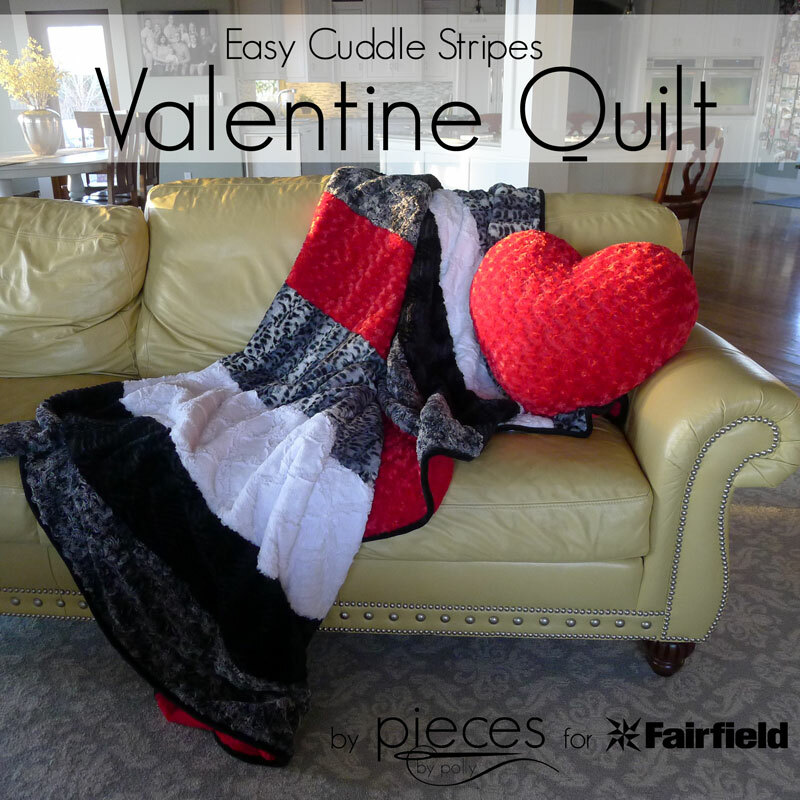 You can find the full tutorial for this Easy Cuddle Strips Valentine Quilt on the Fairfield site here.